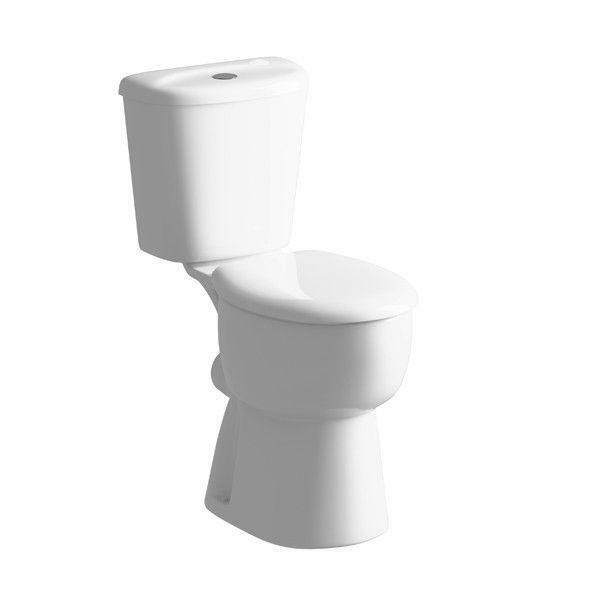 For easy living the purpose designed comfort height toilet from Moods offers ergonomic innovation to aid those with restricted mobility. Moods is the brand under which the PJH group sell bathrooms. PJH are one of the largest suppliers of bathrooms in the UK supplying to many major high street names. PJH are reknowned for their vigorous product testing and excellent sourcing so you can be assured of excellent quality and terrific value for money on this item.